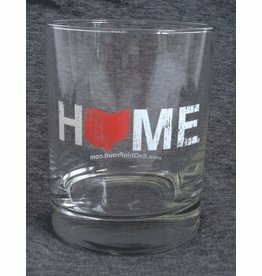 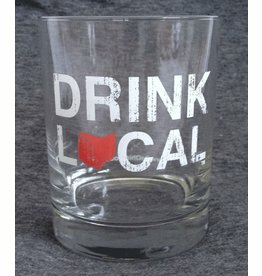 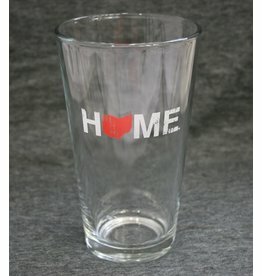 This DRINK LOCAL rocks glass is the perfect gift for the friend that loves all of the local breweries! 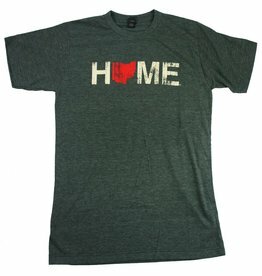 It looks like winter has finally broken! 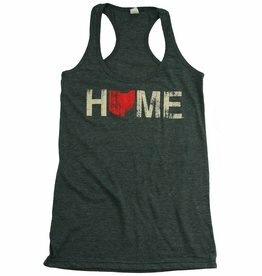 Relax and celebrate all the summer has to offer in the sun with your new HOME Tank! 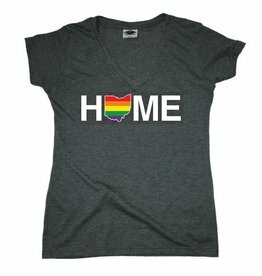 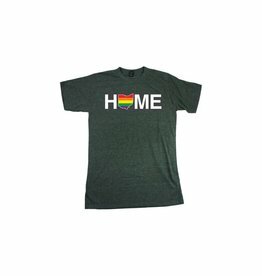 This super soft onesie by Be Ohio Proud makes the perfect gift for any little one that calls Ohio home! 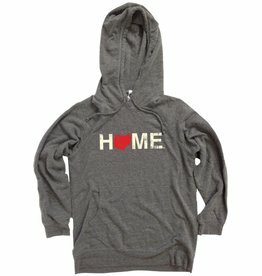 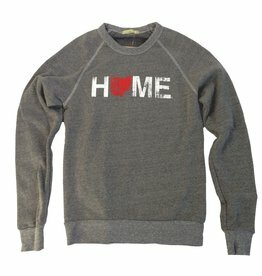 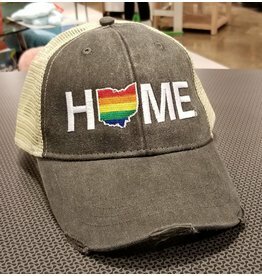 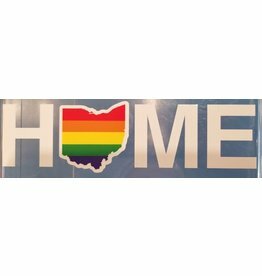 This super soft hooded sweatshirt by Be Ohio Proud is perfect for winter days or cool summer nights!